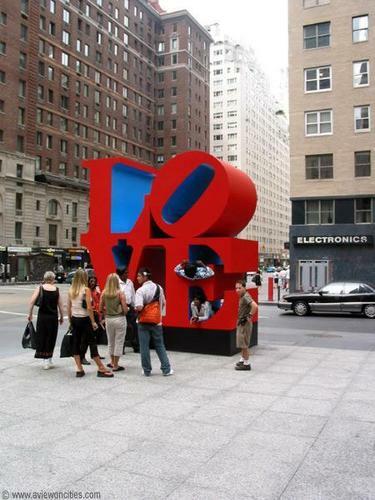 The 'Love' Sculpture. . Wallpaper and background images in the New York club tagged: love sculpture new york.